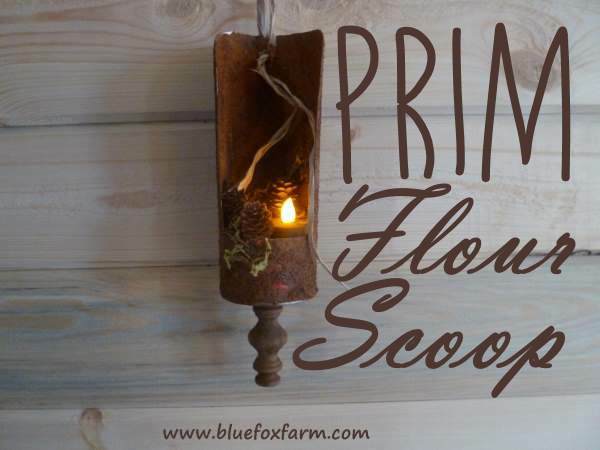 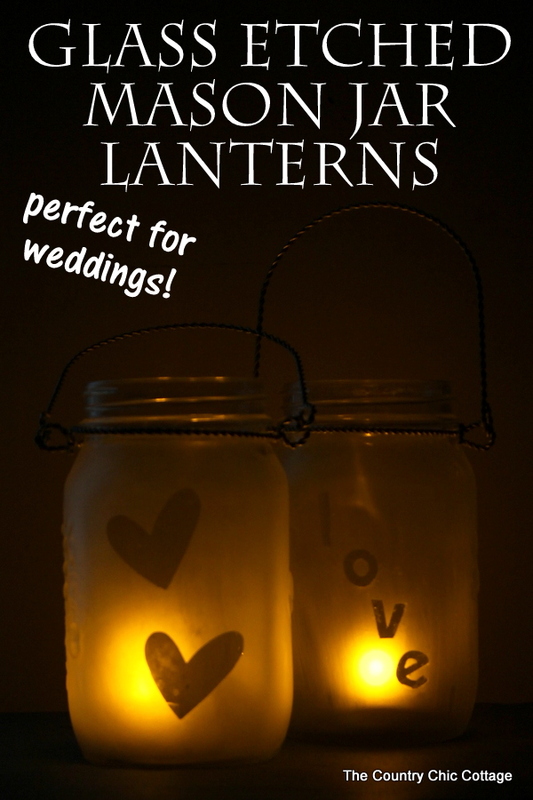 Imagine the romantic light of a simple homemade lamp to light the way in your garden...Now learn how to do it with the help of some bits and pieces salvaged out of the trash and recombined to make a beautiful diy lantern. 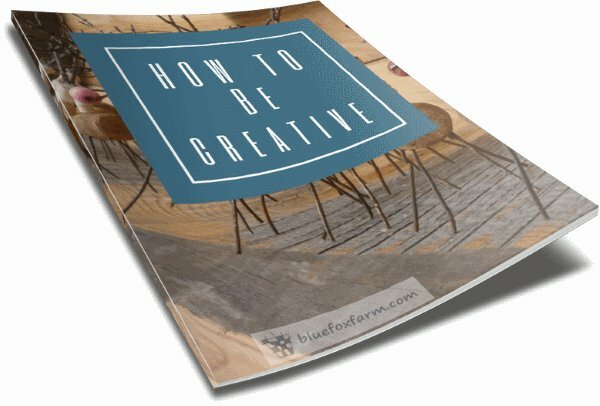 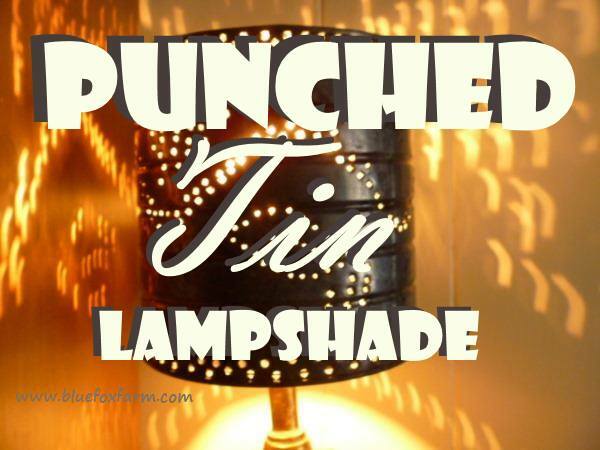 You can use found items (otherwise known as trash) and make it into your own take on a lamp or lantern. 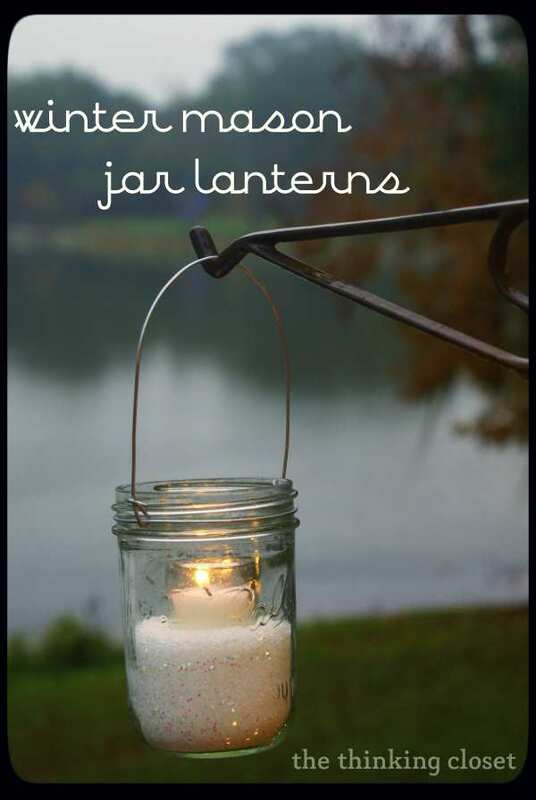 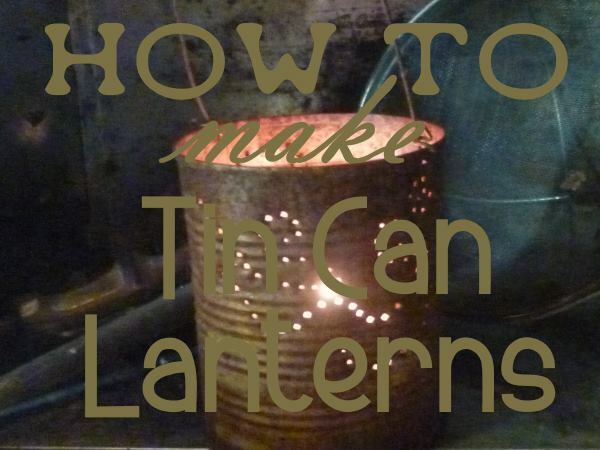 There are lots of options for making a light or lamp out of some recycled stuff - mason jars, coffee cans punched with a pattern, or a battery operated tea light chandelier. 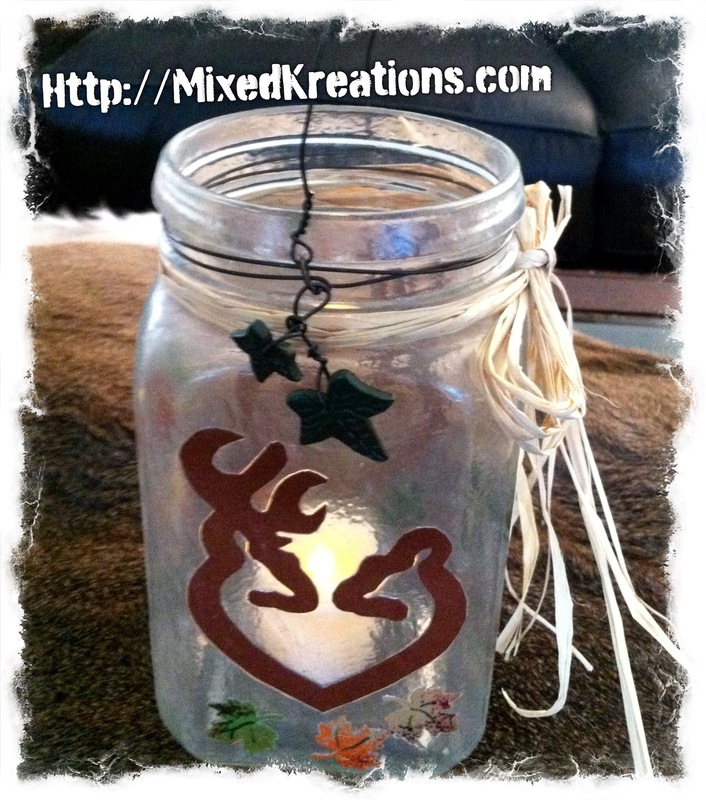 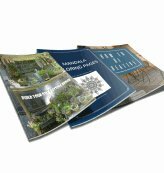 For a specific event or a special person, customize them! 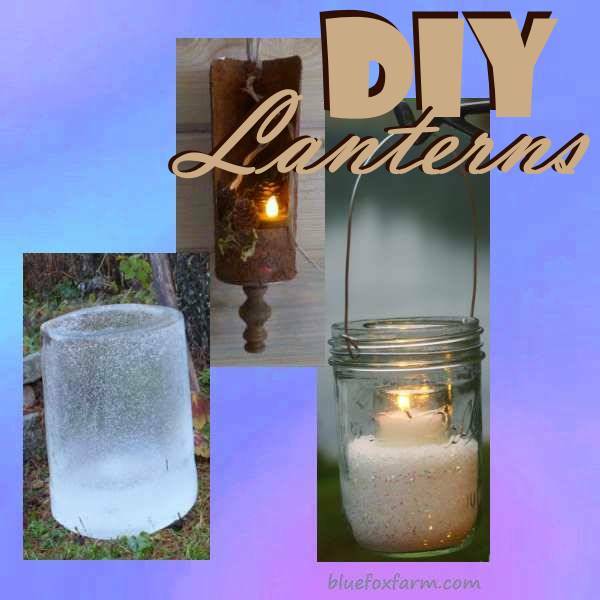 Whether your Garden Art DIY depends on something rustic and repurposed for it's appeal or is a more polished and sleek look, you'll find some way to add character to it with some DIY Lanterns.